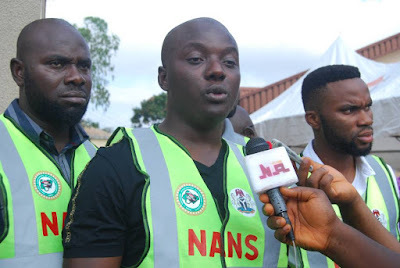 The National Association of Nigerian Students (NANS), has appealed to the Oyo State Government not to increase tuition fee at Ladoke Akintola University of Technology (LAUTECH), Ogbomoso under the present economic realities in the country. The appeal was made on Saturday in a statement jointly signed by Bestman Okereafor and Moronkola Abiola, NANS’ National Public Relations Officer and Chairman of Joint Campus Committee, respectively. They said that NANS would not tolerate any form of students oppression as the leadership of the association is set to mediate matters confronting the students in the institution. According to the statement, the alleged planned high fee increase is unjust. “The general public should remember that LAUTECH was under lock and key for two years as a result of workers’ agitation for payment of salary and incentives. “It is therefore unfair to risk any further alteration in the university’s academic calendar as a result of this planned tuition fee hike.